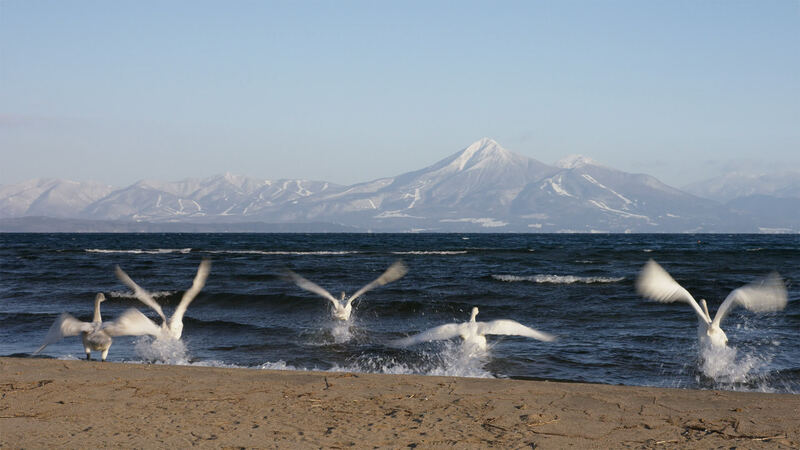 The fourth largest lake in Japan located in central Fukushima, Lake Inawashiro is also known as “Tenkyoko” due to the clarity of its water. in winter, you can see a flock of swans flying from Siberia with Mt. Bandaisan covered in snow in the background. 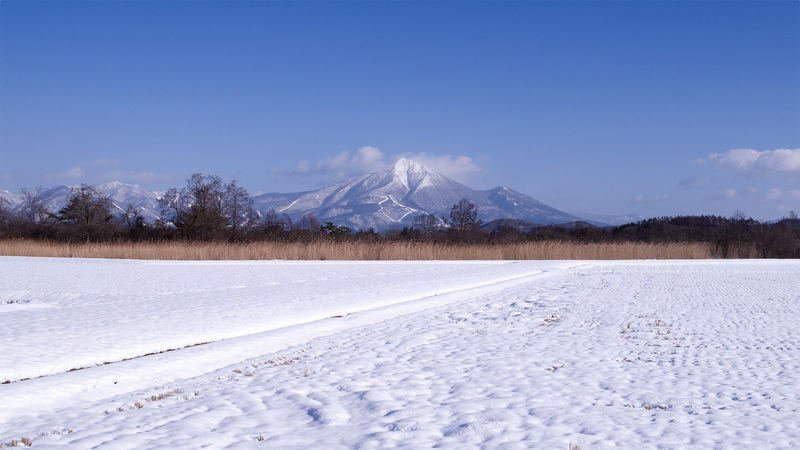 A famous mountain in Fukushima cherished for ages by the people of Aizu. It was named with the meaning, “stone stairway to heaven”. 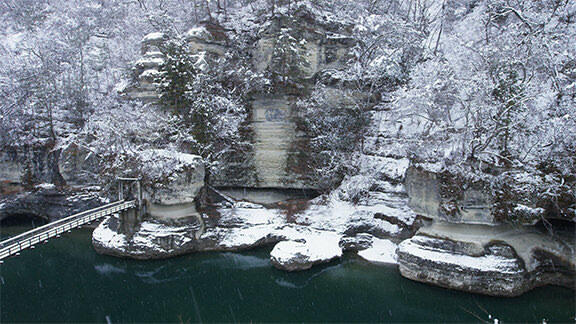 There are many tourist attractions such as mountain climbing, hot springs and skiing. A local toy of Aizu with a history of 400 years going back to the days of Hideyoshi Toyotomi. 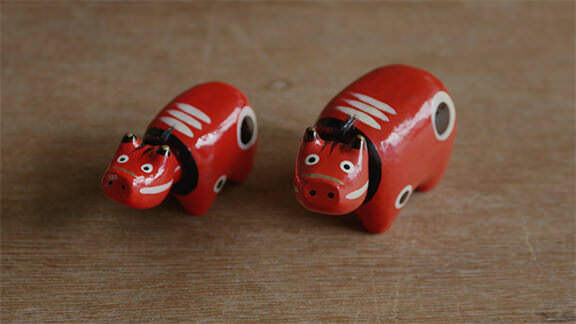 “Akapeko”, which wards off evil, and “Okiagari-koboshi”, which is for safety and sound health within the family, are popular lucky charms. 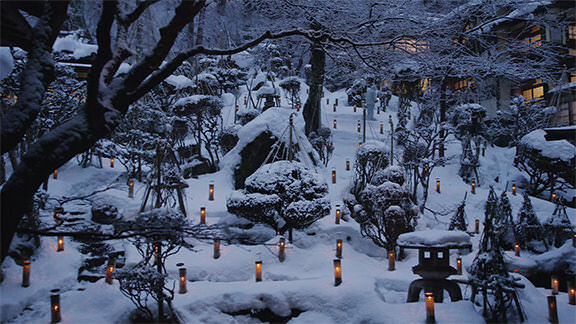 The atmosphere of a post-town during the Edo period can be enjoyed at Ouchijuku. Snow covers the thatch roofs creating a picturesque view. The snow falling on the cliff and fantastically shaped rocks of Tono-hetsuri is a divine view as well. This ryokan in Aizu harkens back to a bygone era. 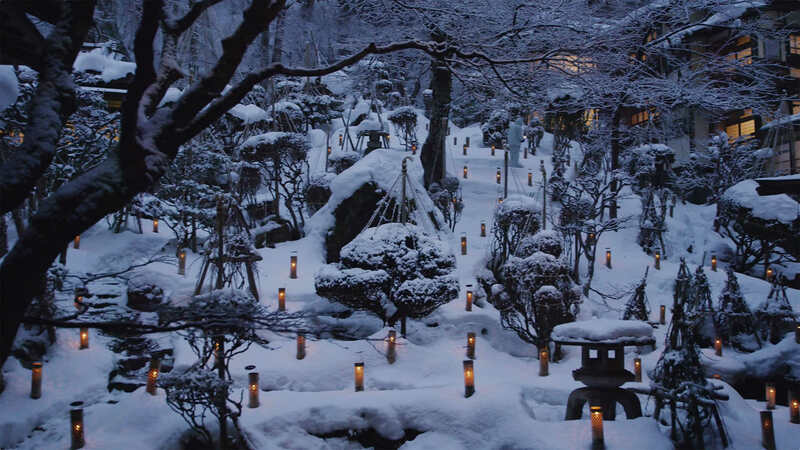 Its beautiful wooden architecture was registered as the first National Cultural Asset, and the sight of 100 candles being lit in a snow-covered garden is like a dream come to life. A 174 meter-long railroad bridge popular among railroad enthusiasts. It has an orderly arch located in the grand nature of Oku-aizu. 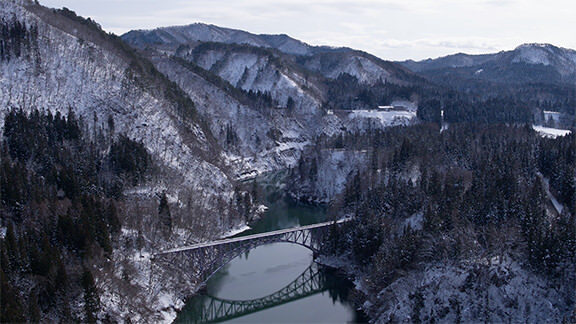 In winter, you can see a beautiful contrast of the snowy view and the bridge’s reflection in the Tadami River.